It is our goal to use technology to connect motivated students with a school's best instructors, instructional material and examinations. It is our intention to remove the physical boundaries that limit access to education and student advancement. 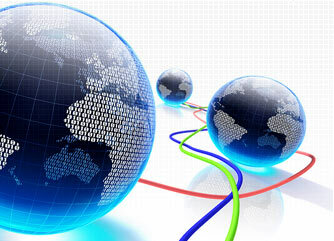 Our platform will enable instruction and testing to be done flexibly and efficiently. To support our mission, we have developed the Fundo instructional platform. 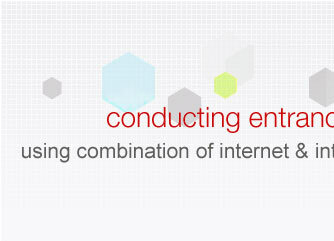 We partner with educational institutions of all levels to provide them with access to the FUNDO service. 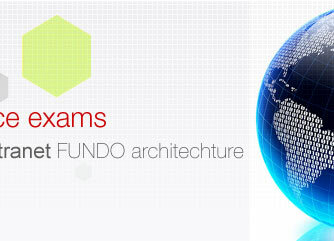 Fundo enables them to deliver web based exams and remote instruction to students. I took the trial test and was impressed by the ease with which I was able to take the test. I love the ability to be able to get the performance immediately after the test. Especially the ranking. Copyright 2011 Aap Raga. All rights reserved.